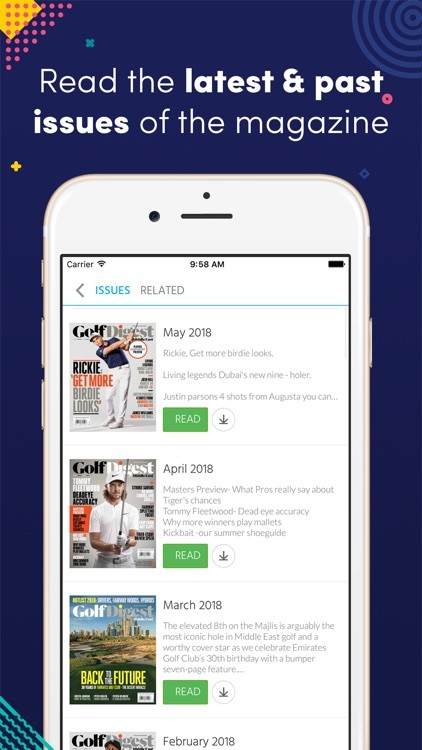 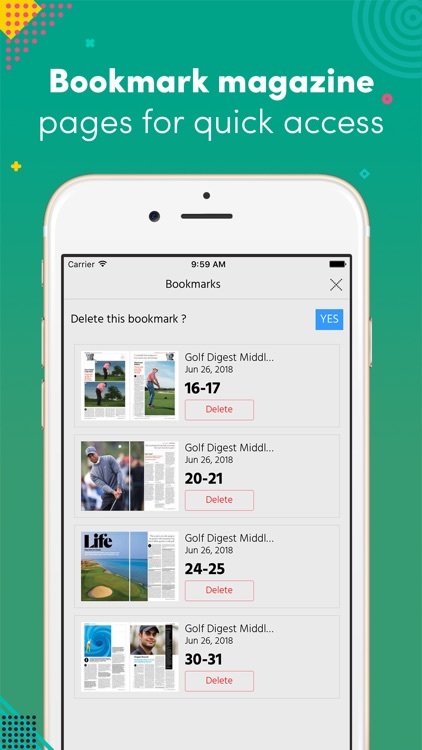 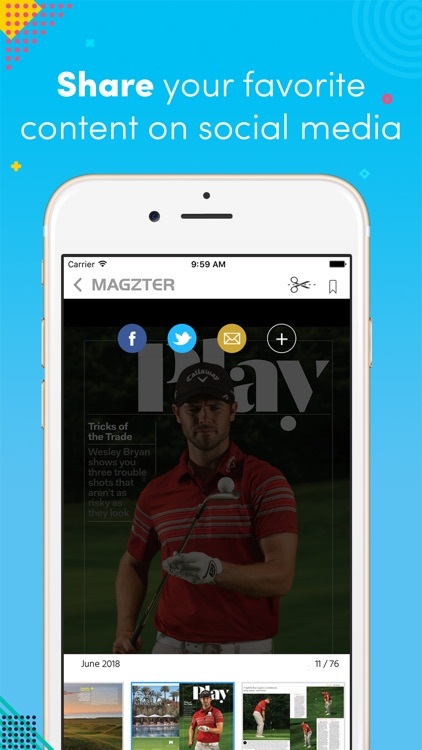 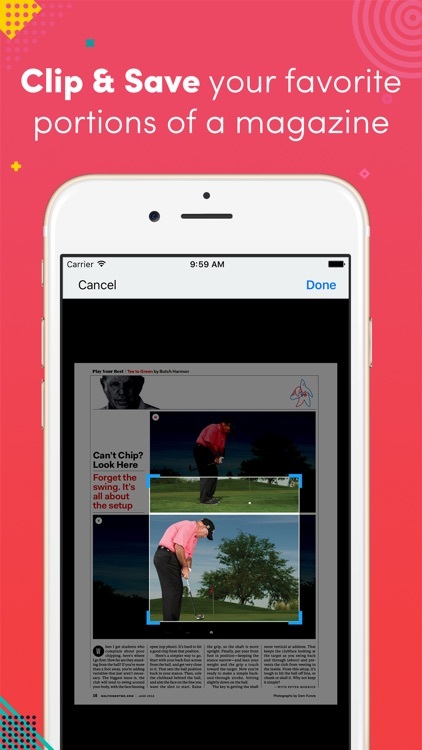 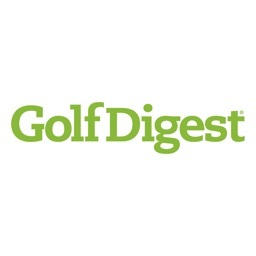 Golf Digest Middle East by Magzter Inc. 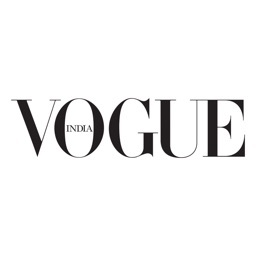 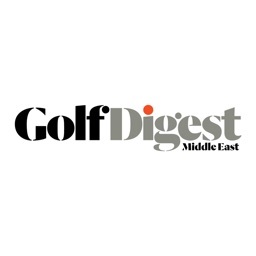 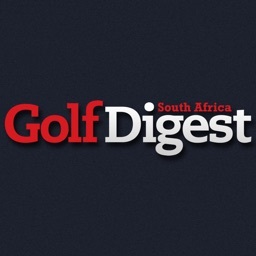 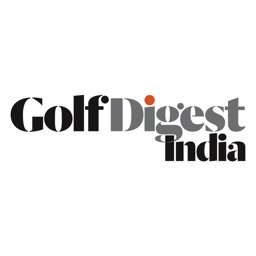 Golf Digest Middle East is the leading golf publication in the region and the biggest golf magazine brand globally. 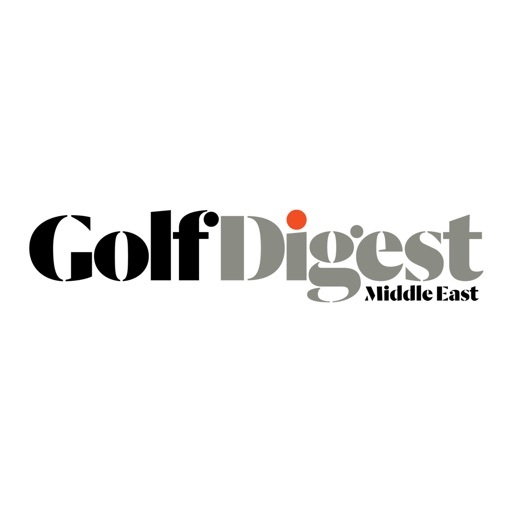 Featuring a blend of local and international content, Golf Digest Middle East is essential reading for the passionate golfer - combining expert tuition from the world's leading tour professionals with the latest in equipment, news and travel.